With all the planning that goes into assuring that your big day is all you hoped for , you must remember to take time to plan out your wedding registry. No matter the size of your wedding or the number of past weddings you’ve had a registry is always a great idea, it makes the process of choosing gifts much easier for your guests as well as assure that you will get the things you need and want. 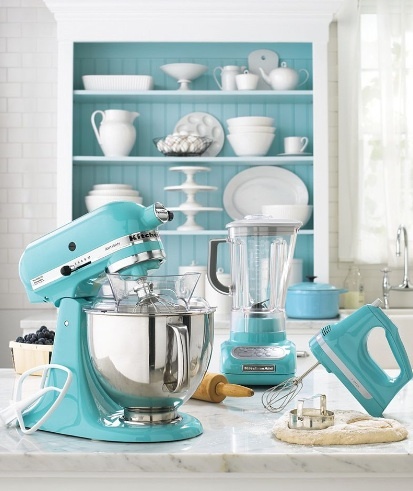 The first thing you should do when planning for your registry is search around for the best department store for you. Most stores offer the same products but often times the incentives you receive may be different during a certain time of year. You should also make a list of the things the two of you really need like appliances, his and her luggage,crystal and china, or even linens. 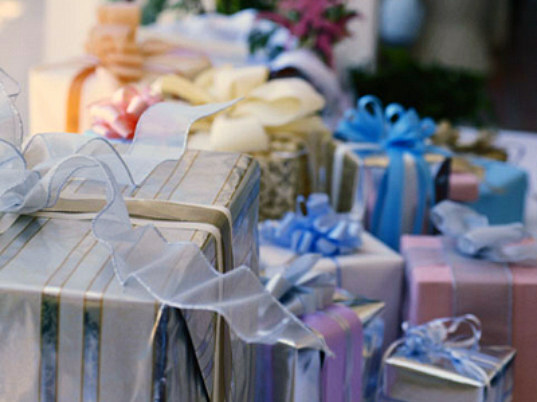 It is important to have fun with your registry as these are things you are hoping to receive as gifts. Do not limit yourself as far as price is concerned, guests love to buy a newlywed couple great gifts so that they can start a beautiful life together. With that being said it is also important to remember to not go overboard, it’s your wedding day, not christmas morning. It is also important to remember to give your guests a variety of gifts to choose from, even though your choosing the gifts it is important to allow them to choose gifts that fit their personal styles. Once you’ve made your list and decided on the things you will need and the store you’re going to visit it is time to create the registry. This part of the process may require some outside help from a close friend or relative to assure your choosing the right things and to help you gauge what on your list is reasonable and what is not. However, this is not license to make it a party because that can also cause your list to get out of hand. 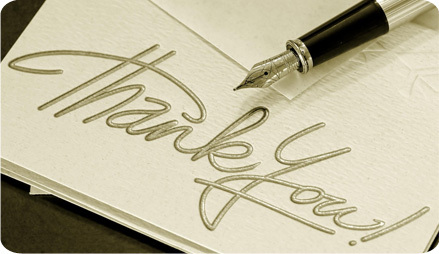 Once all of this is done your next task as a couple is to figure out the best way to meaningfully thank your guests. Some couples choose to manage this hefty task by writing them as their guests purchase their gifts, some choose to wait until after the wedding.Either way you should always make sure to thank your guests in a timely manner for any gifts you receive. ENJOY!!! This entry was posted in Budget & Finance, Uncategorized, Wedding Advice & Tips, Wedding Details, Wedding Favors & Gifts, Wedding Planning and tagged bridal, budget & finance, groomsmen gifts, Layne Corban, Wedding Day, Wedding Details, Wedding Favors & Gifts. Bookmark the permalink.